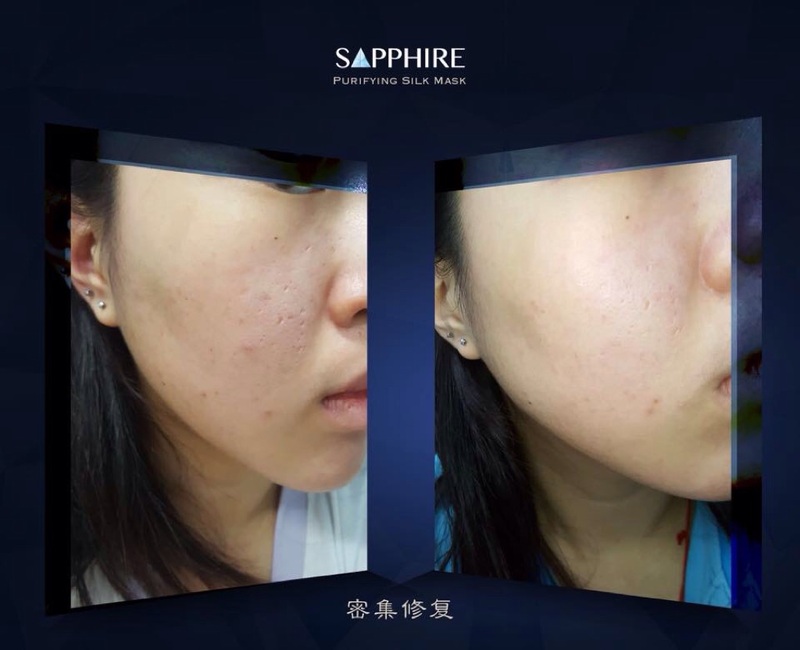 Replenishment repair, reflect the quality. 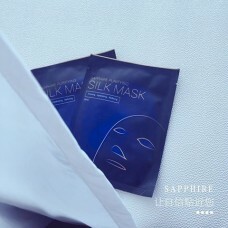 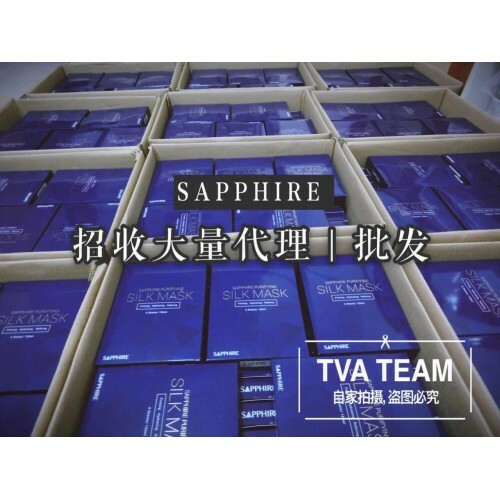 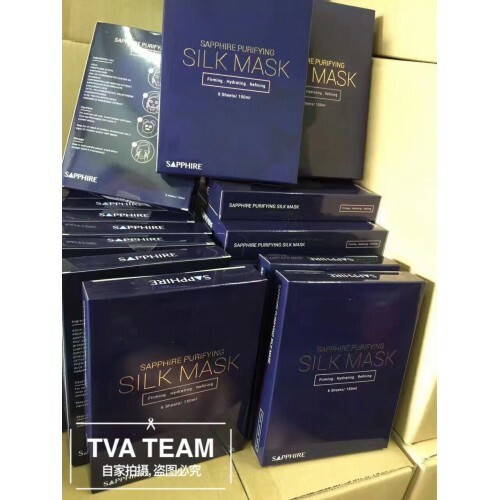 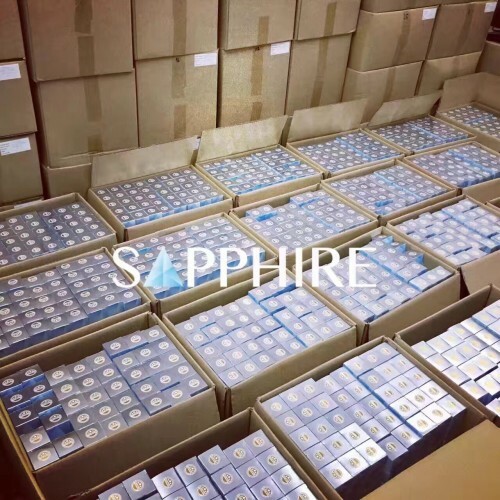 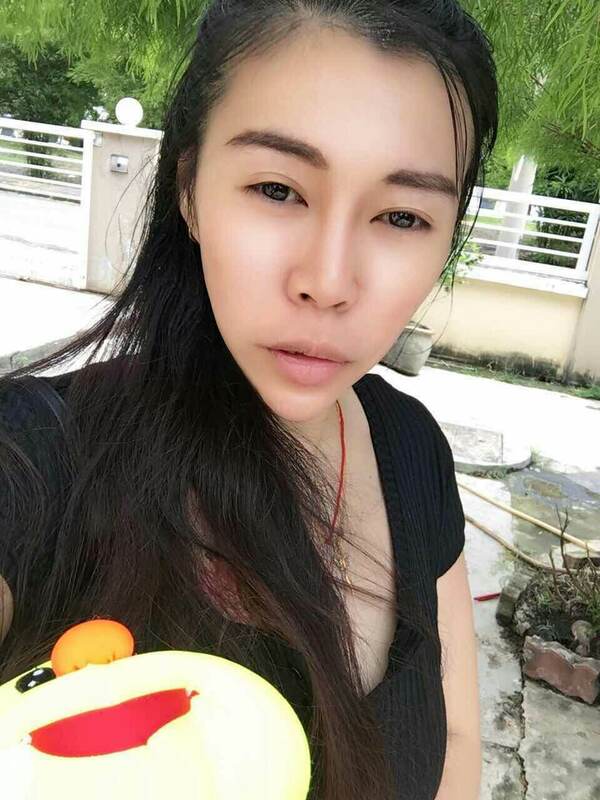 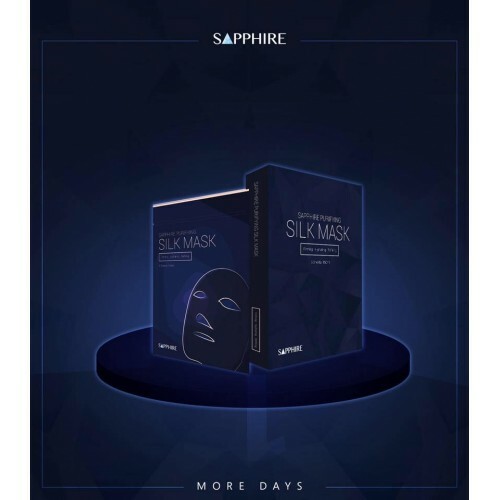 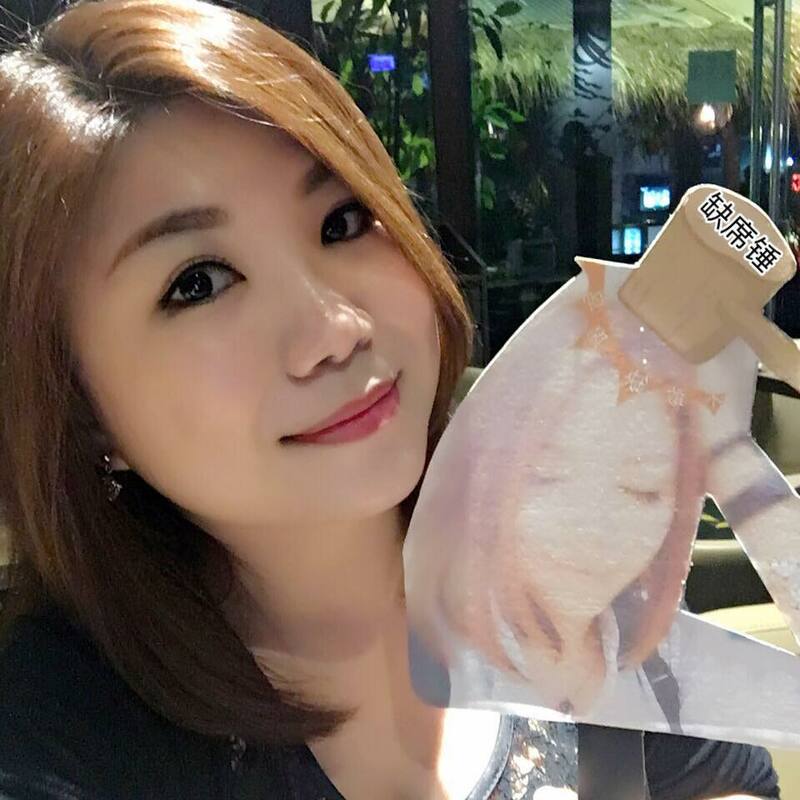 Sapphire mask Moisturizing powerful, moisturizing effect lasting, breaking the traditional mask bound to provide up to 8 hours of nourishment and isolation, like the skin one-time drink 8 glasses of water! 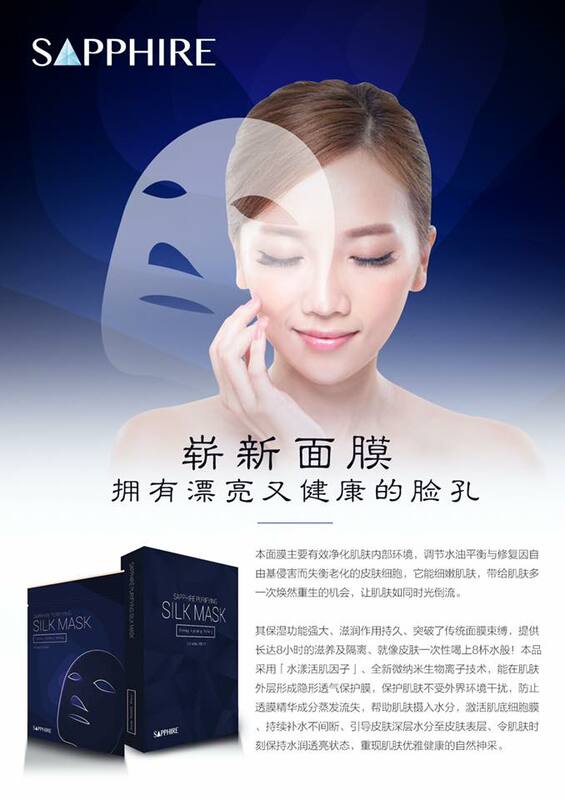 Did your skin drink water?